Thud! 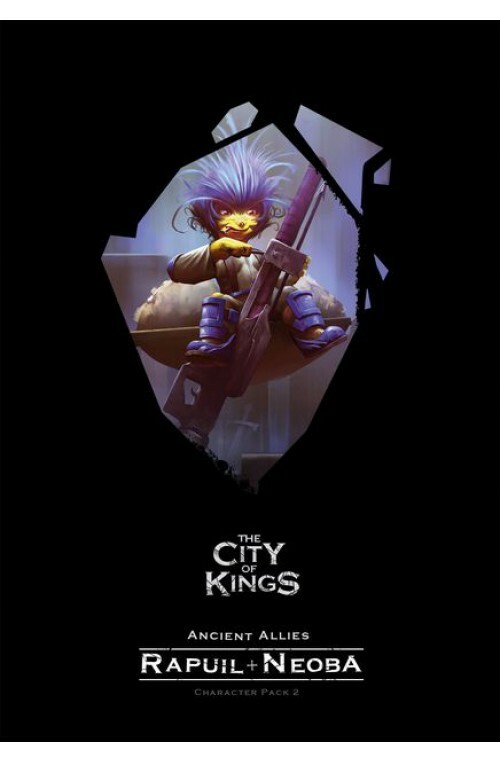 “I told you it was this way,” bickers the siblings as they step out – the first Tinkers to reach the City of Kings! Rapuil and Neoba both feature advanced skills and are designed for experienced players who are looking for unique ways to play the game. In addition to the normal 12 skills, both characters have a special skill that unlocks as soon as you receive your first stat disc. The pack also comes with 3 new stories which can be played alongside the existing 7, meaning you can play them alongside or after the core story line. Each of these stories starts you with several skill discs, allowing you to craft a unique role for your character before the story begins, and they feature large 6*4 maps, new challenges, and easier to access linen!